May I ask, can you make Mugwort into a balm ?? Yes. 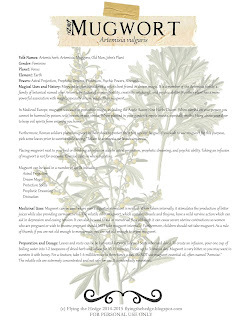 In fact, many dream balms on the market contain mugwort.